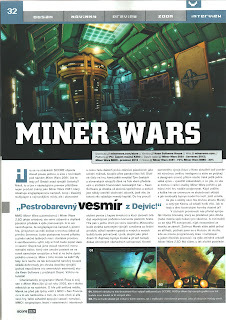 We got nice three pages in SCORE - printed games magazine for Czech/Slovakia. If you live here - go and buy it! 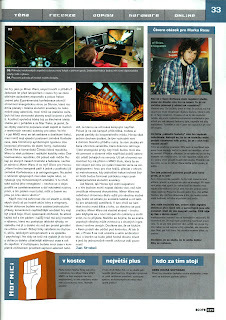 Issue no 219. 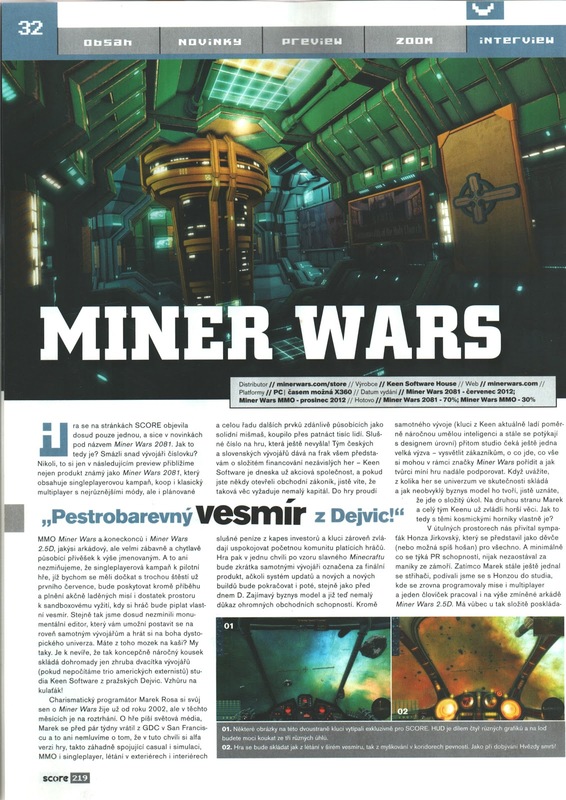 Very important: you can get Miner Wars 2081 for free in the next issue: no 220! I had a presentation for Microsoft in Prague. 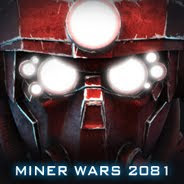 My speech was about how we develop Miner Wars 2081 in XNA and whether it's possible to make an AAA game in XNA. 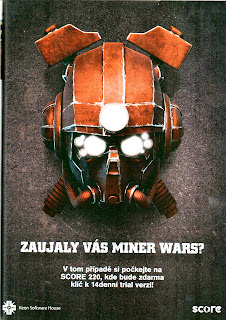 My answer would be "yes, but it also depends on what do you consider AAA game". 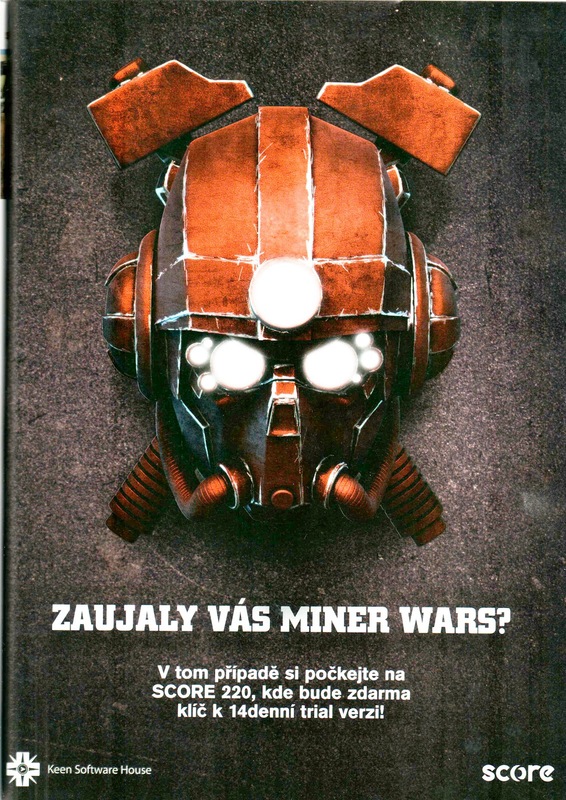 Download it here or view below. View more presentations from Marek Rosa. We are adding support for dirty & damaged prefabs. Left one is the default, middle one is with some basic ambient shadow (or dirt), and right one is with a lot of damage and dirt.